We are running a 5 Day Corporate Financial Modelling course in Gaborone from the 24th- 28th July. To find out price and venue details send us an email with the button below. We are Excel experts who can provide training and consulting in all aspects relating to Excel spreadsheets in Botswana. From Advanced Excel courses to Financial Modelling masterclasses, you and your staff will benefit greatly from our knowledge and experience (over 15 years, Chartered Accountants and CFA’s- see more about the presenters). You fly to Johannesburg to attend one of our public courses (see course dates here). 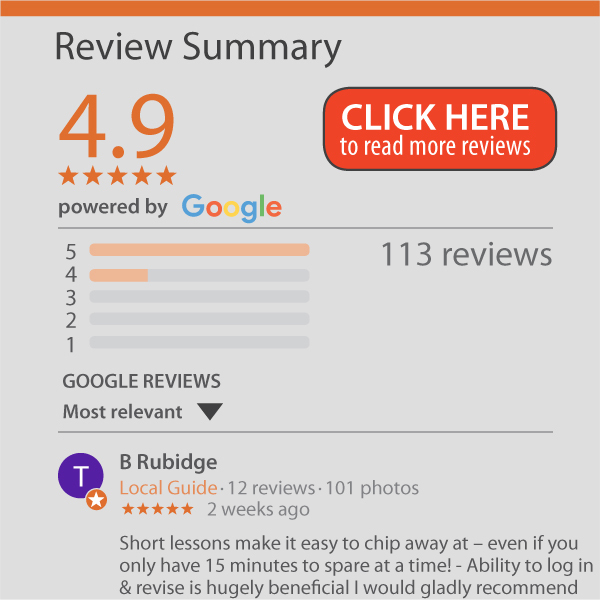 This is ideal if it is individuals or small groups that need to improve their Excel skills. The courses run monthly so there is flexibility in when you can attend. The venues are direct flights from Gaborone, Kasane and Maun and accessible via public transport routes. Send an email to info@AuditExcel.co.za and tell us how many people you want to train, where (in Botswana, South Africa or online) and the content you want to cover. 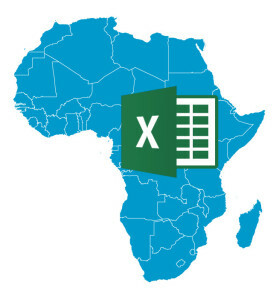 The Advanced Excel and Financial Modelling training courses for Botswana is for anyone who wants to learn practical tools and techniques to assist in reducing the time spent in Excel.